Durable top grade carbide head. High performance in concrete and concrete with rebar. Strong, break resistant flute and fast dust removal. 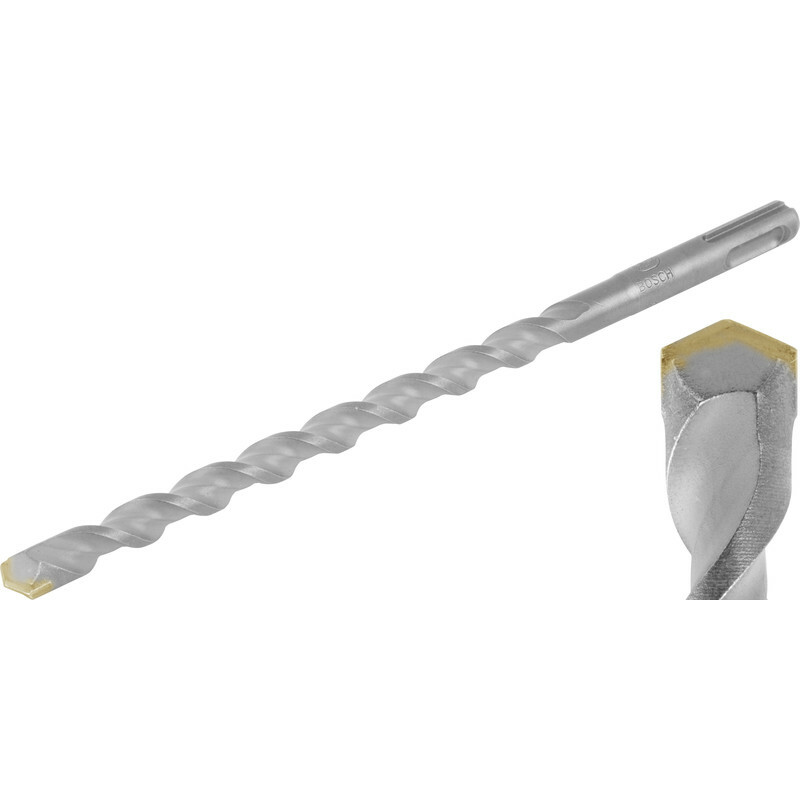 Bosch SDS Plus Hammer Masonry Drill Bit 10 x 260mm is rated 4.3 out of 5 by 13. Rated 1 out of 5 by RGAllen from Not a typical SDS size I bought this as the only one of correct diameter and length for work in a confined space. However it did not fit my SDS drill. The grooves in the shank were slightly narrower than my other tools and drill bits and hence would not fit. I don't know if this fitting is peculiar to Bosch. Rated 5 out of 5 by KES22 from robust and reliable used to put over 100 holes in mortar joints for raking out.